December is a time for looking back at events which have happened during the year and looking forward with anticipation to the events which the new year might bring. As we near the end of 2018, we’ve been reflecting on the year behind us. 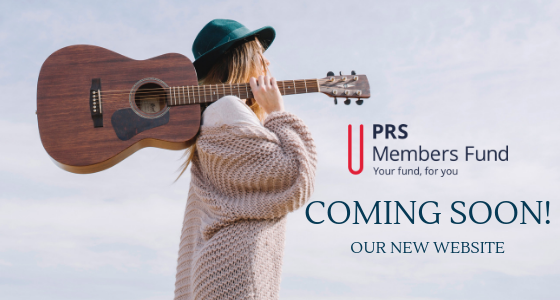 Here at the Fund our commitment to PRS for Music members, ex-members and their families is stronger than ever. 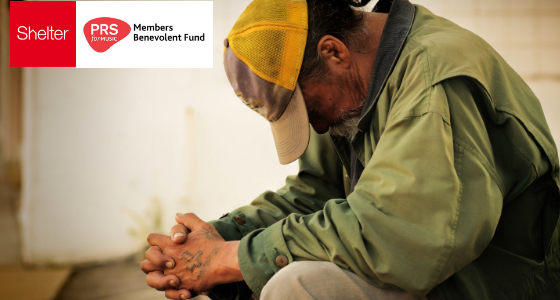 This year has been even busier than 2017, with the development of our growing range of services to meet our members’ requirements, we sincerely hope they’ve been and will continue to be beneficial to those in need. For full information and all the latest news, please click on the red link below to read our newsletter in full. Lastly, a huge thank you to all of you who have been in touch throughout the year, whatever the circumstance, we love hearing from you. 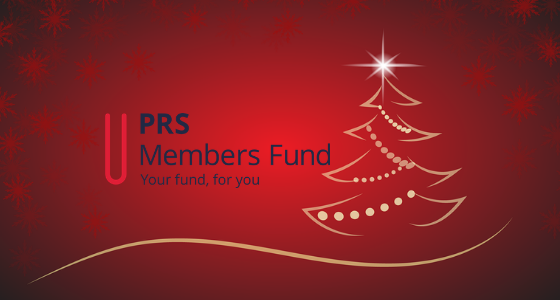 To our Committee, our Trustees, Patrons and of course all of the PRS for Music members we serve, we wish you a peaceful holiday season, and a very happy New Year. Best Wishes from all of us at the Fund.